BRE Software – Fresno Retail Store | Buy 2 Video Games for Dad and Get 1 FREE for you! 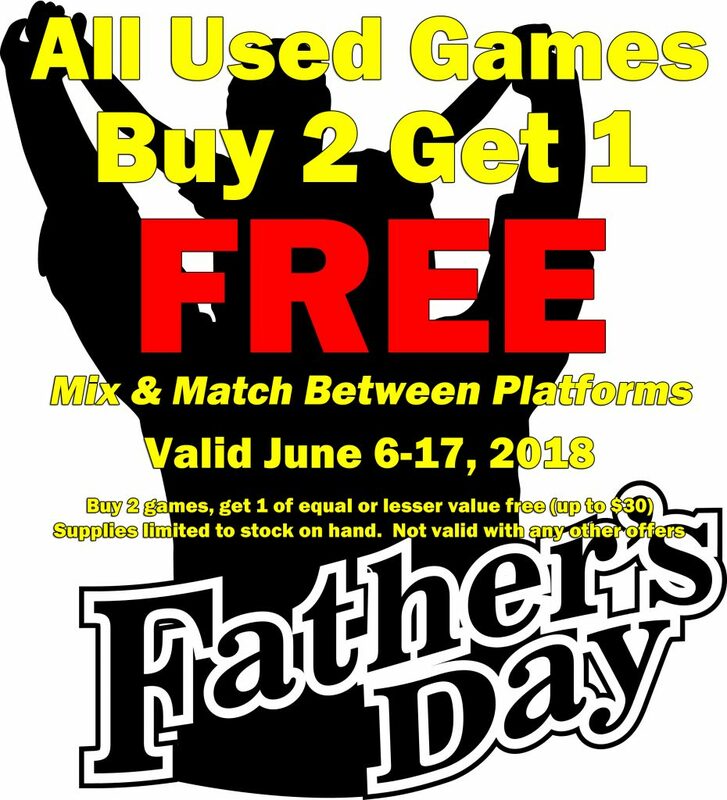 Buy 2 Video Games for Dad and Get 1 FREE for you! Or Buy 2 for you and get a FREE one for Dad?